Cheddar Woods Resort and Spa, as the name suggests, is located in the beautiful area of Cheddar in Somerset. Cheddar Woods is a part of the Darwin Escapes group, who also own and operate several other resort locations across the UK. 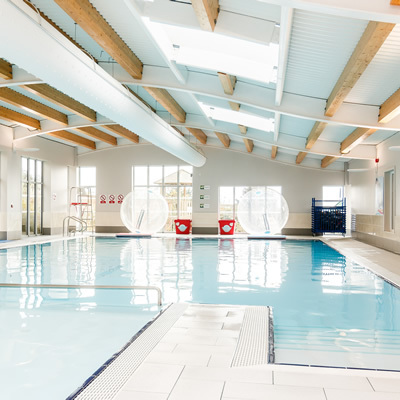 Cheddar Woods is predominantly a self-catering resort, which makes it a very flexible destination for all occasions; families as well as couples. The resort is made up of rows upon rows of various types of wooden-style lodges, all of which are uniquely designed and come in various shapes and sizes. During our stay we experienced one of their Brunel Premier Elegance Lodges which has three separate bedrooms including the master en-suite bedroom along with two further twin bedrooms. This lodge also offers a main bathroom which is very spacious and boasts a free standing bath tub. The living area sees an open plan kitchen along with a comfortable living room and dining area. In the living room you’ll find two good size Chesterfield sofas along with a coffee table sporting a monopoly board game table top. 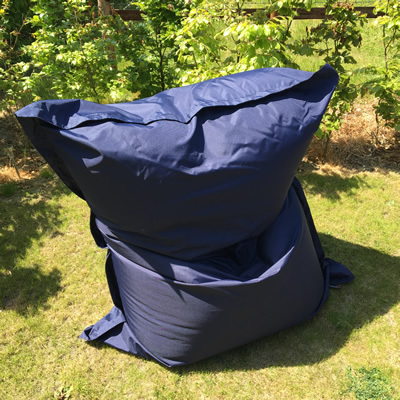 The dining table seats six comfortably, so should the weather not allow you to sit outside, you’ll be well set to entertain indoors. 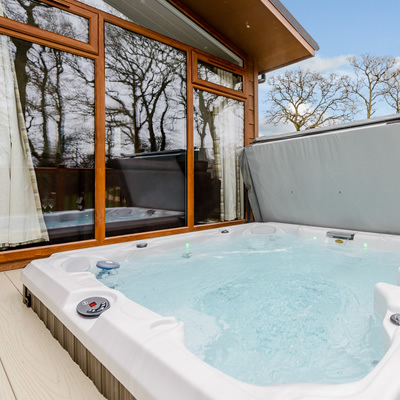 If the weather decides to hold out however, the outdoor area is most enjoyable and includes a large hot tub which is sunk into the decking; this for me is the selling point of this lodge. Alongside the hot tub, you will also find a gas barbecue and a table and chairs again fit for six people. These particular lodges are somewhat larger and also more design focused than some of the neighbouring lodges, of which not all offer a hot tub. So if you're looking for something a little more special, we would certainly recommend this category of lodge. 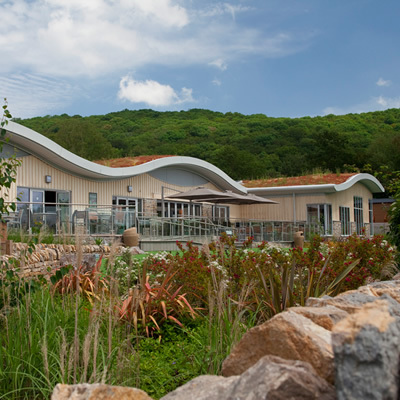 The facilities at Cheddar Woods are vast, so whilst there you must plan some time to explore and book in a few activities. 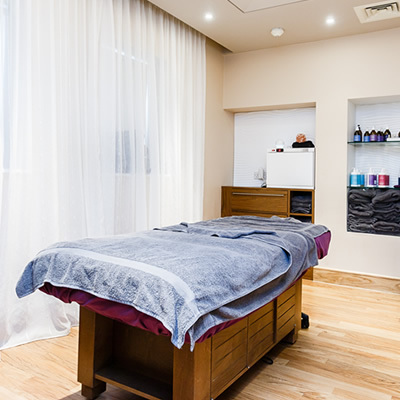 At the main reception area you will find a spa which offers a good sized indoor swimming pool, sauna, steam room along with a host of therapy treatments which is perfect if you are looking to relax and unwind. 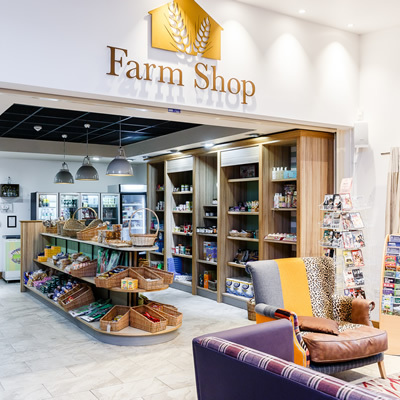 There is also a small farm shop, restaurant and a bar, along with a bowling alley and a gaming room for the younger ones. Other activities include rock climbing, boating, archery and sea scooters. We were very impressed with our tip to Cheddar Woods. This is a fantastic destination to keep your children entertained, or even if you are just looking for something a little different in the countryside. 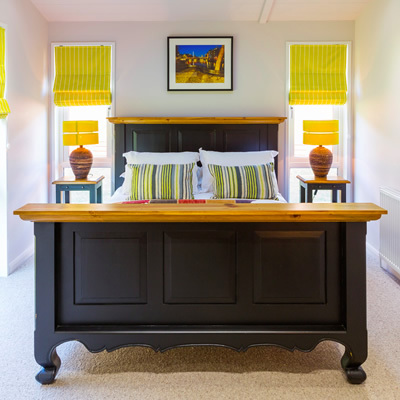 It offers a fantastic retreat for couples, families or groups of friends alike, with the flexibility of self-catering and the benefit of great facilities. 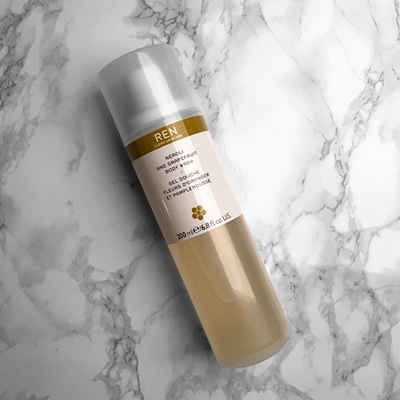 It's essential to ensure you always have the perfect travel companions, this is what we packed in our suitcase for our visit to Cheddar Woods Resort & Spa.